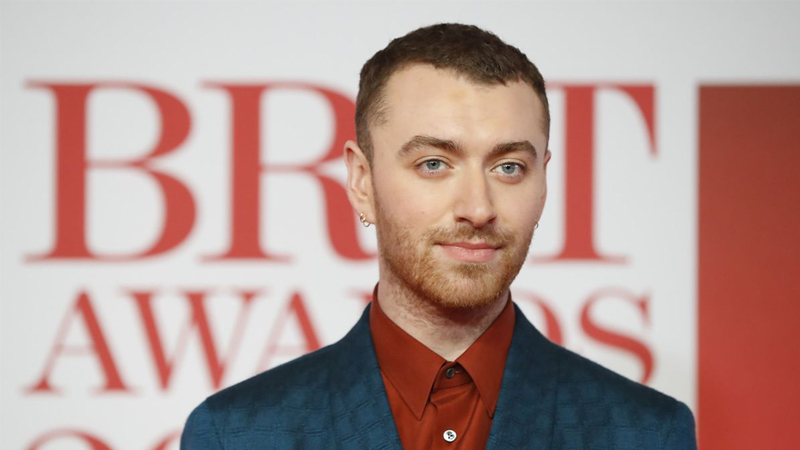 Sam Smith remains an open book when it comes to his thoughts on gender identity and other personal topics. While appearing on Jamila Jamil’s new series ‘I Weigh Interviews’, the Grammy winner was asked what “Non-binary, gender queer” identity means to him. “You do not identify in a gender. You are just you, you are your own special creation,” Sam Smith shared during the candid conversation.